March 25, 2009 by Ken Ward Jr. While we’re all debating the future of coal, let’s not forget painful past. Sixty-two years ago today, an explosion ripped through the Centralia No. 5 Mine in Southern Illinois. 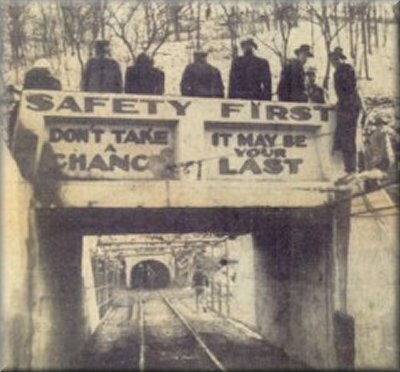 At the time, 142 men were in the mine. Sixty-five were killed by burns and other injuries. Forty-five died from breathing the poison gases created by the blast. Eight miners were rescued, but one died later. Only 31 escaped. March 16, 2009 by Ken Ward Jr.
Sixty-nine years ago today, an explosion at the Willow Grove Mine in Willow Grove, Ohio, killed 72 miners. (Thanks again to my UMWA calendar). This Web site, has a poem and a bunch of photos, including the one posted above. 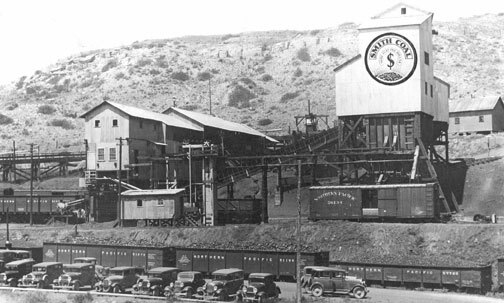 This site also includes discussion of Eleanor Roosevelt’s visit to the mine five years earlier. This one includes a list of the dead, apparently taken from the front page of the St. Clairsville Gazette. March 8, 2009 by Ken Ward Jr.
My colleague, Paul Nyden, wrote about this in his recent project about the Farmington Disaster. That’s still on the Gazette Web site. 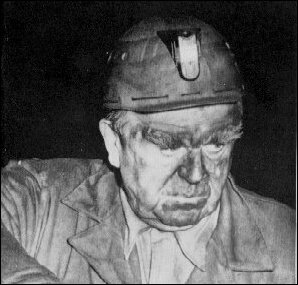 Over at WVFILM, one of the Gazz blogs, Steve Fesenmaier wrote a while back about a three-part documentary on black lung. And one of my favorite blogs, The Daily Yonder, ran this piece by Betty Dotson-Lewis urging President Barack Obama to be the president who finally ends this deadly disease. One of my journalism heroes, Ralph Dunlop, co-authored a major project last year for the Louisville Courier-Journal about black lung, and the C-J’s series, “Dust, Deception & Death” remains a classic (albeit depressing) piece of journalism. Over at the Pump Handle, they’ve reported on the efforts of Nathan Fetty, a lawyer with the Appalachian Center for the Economy and the Environment, and the folks at the Appalachian Citizens’ Law Center in Kentucky to force the U.S. Mine Safety and Health Administration to tighten its limits on coal dust in underground mines. Nathan tells me oral arguments in that case are scheduled for April 29 before the 6th U.S. Circuit Court of Appeals in Cincinnati.